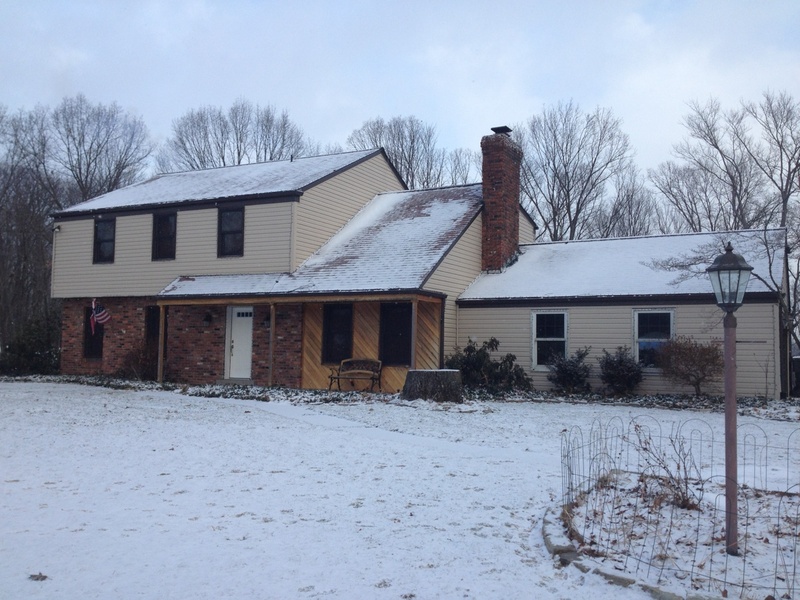 Almost any home can be insulated with injection foam insulation. 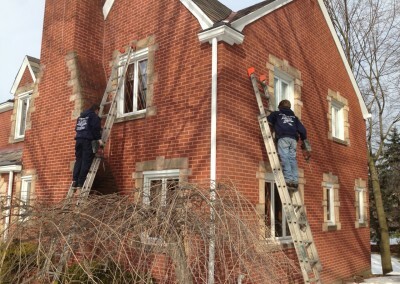 We do the insulation work from the outside of your home. 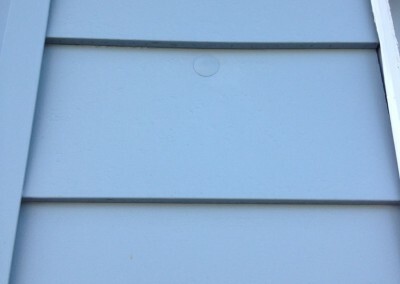 Guys working on a house..
Aluminum Siding: We drill directly through the Aluminum and plug with a 1” round plastic plug. 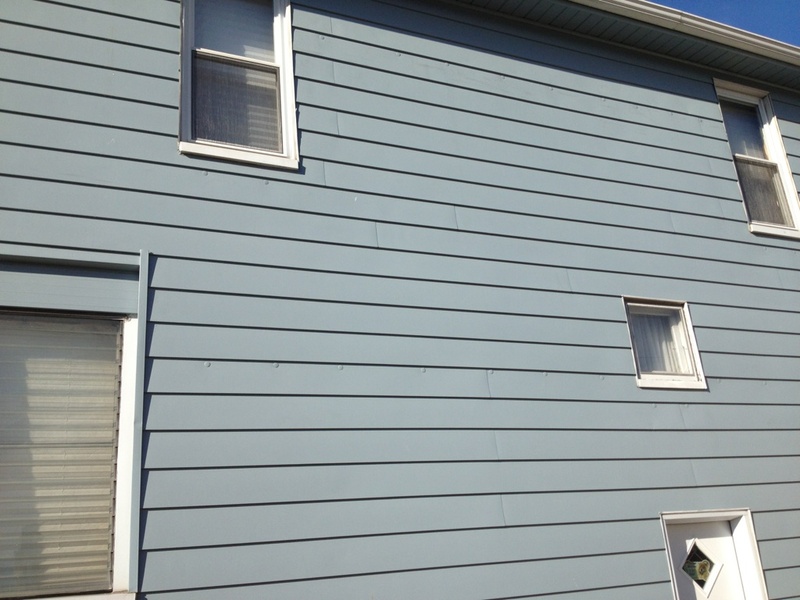 Plugs can be sent to you to paint ahead of time so they match the color of your home. 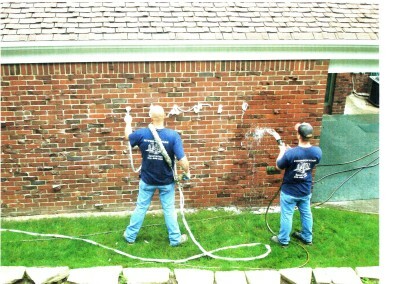 Have them ready and we will use them the day we come out to insulate. 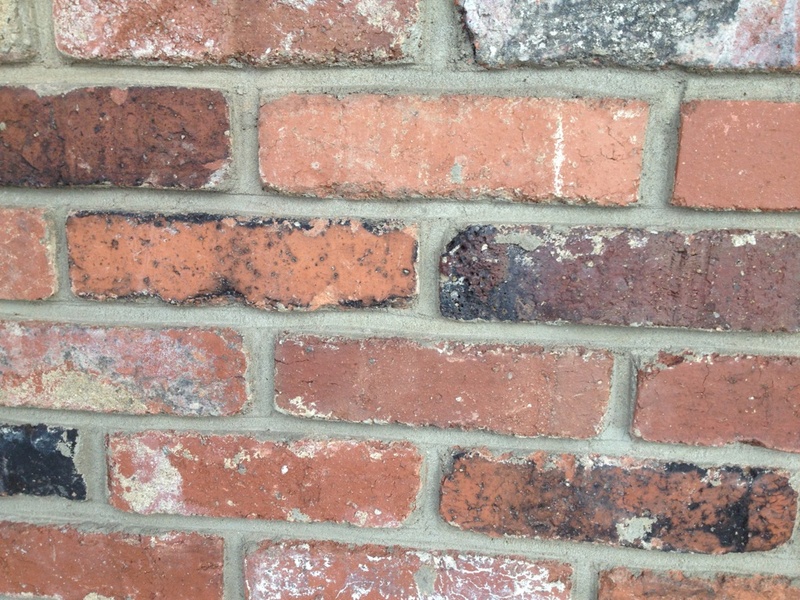 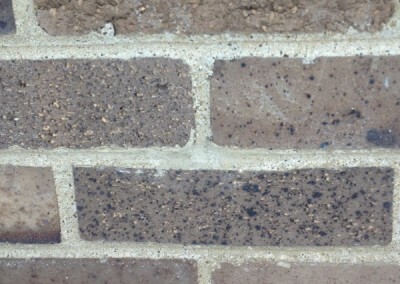 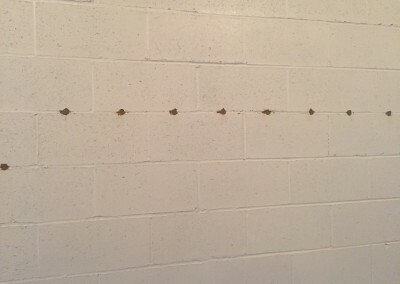 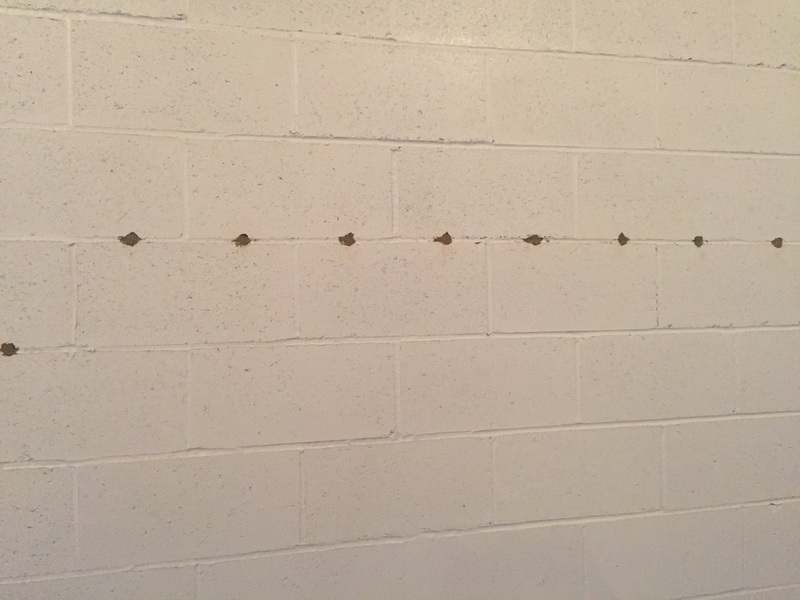 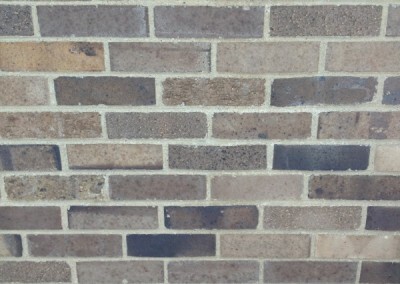 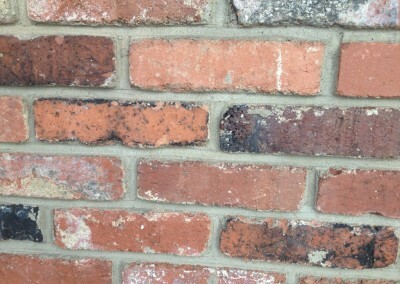 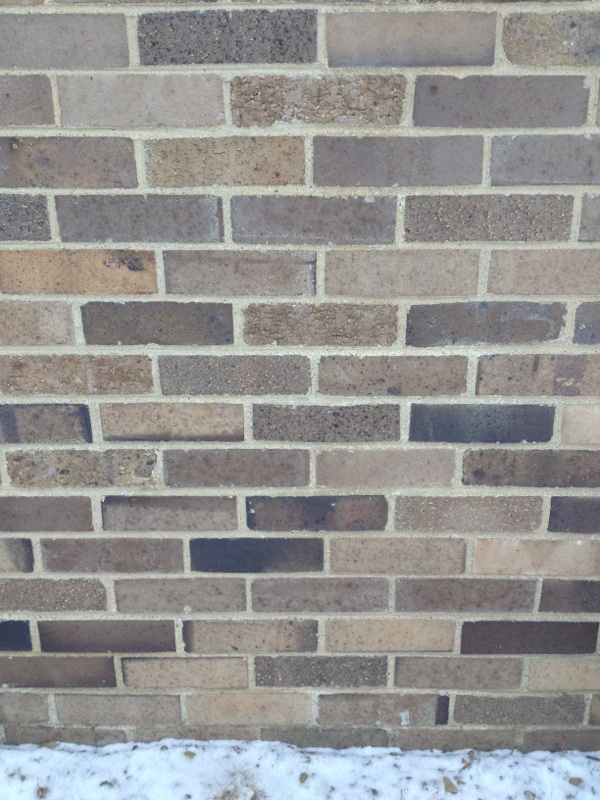 Brick: 5/8th inch holes are drilled through the mortar joint of the brick. 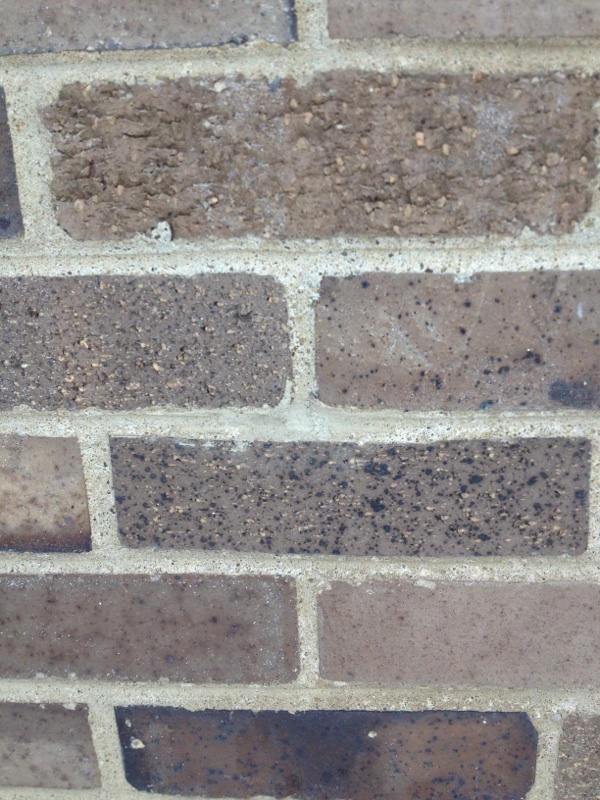 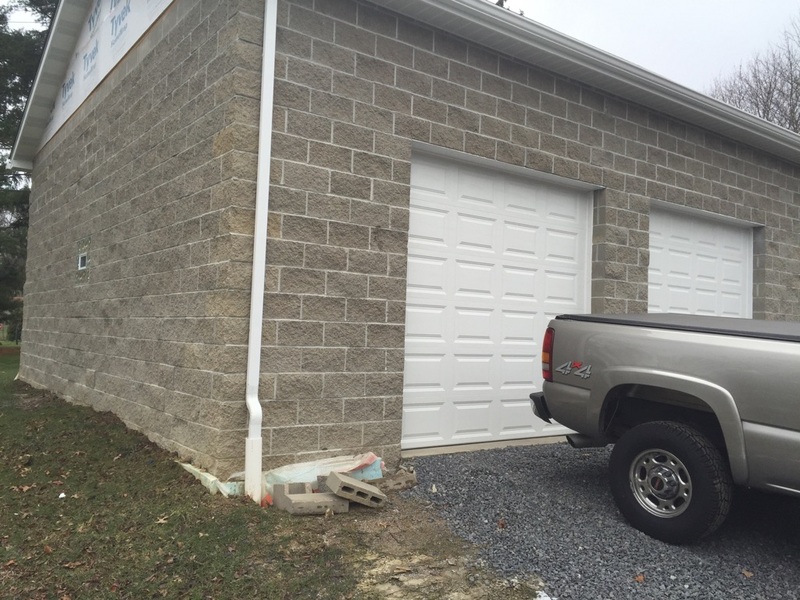 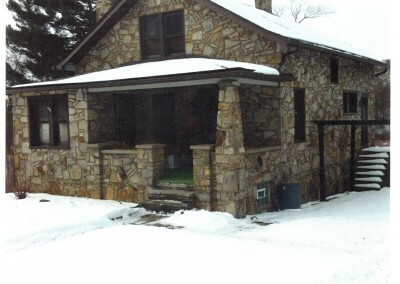 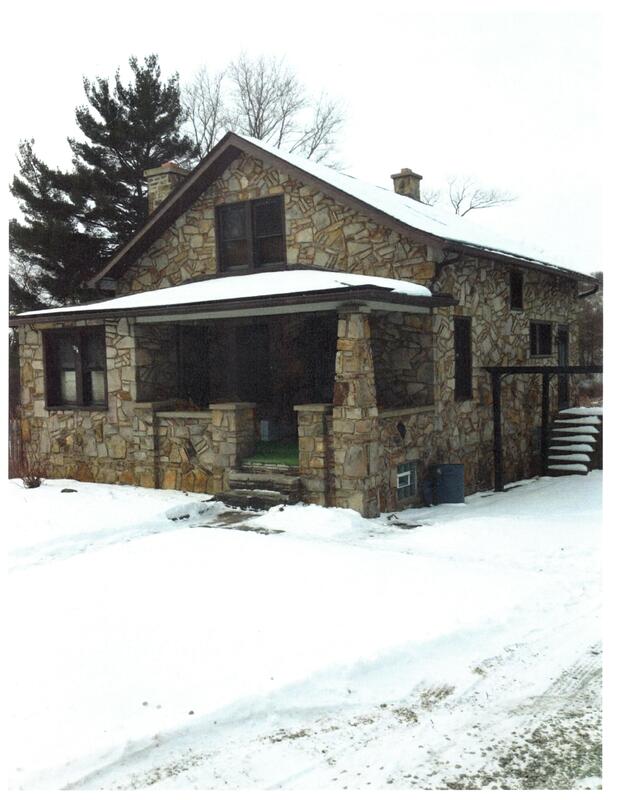 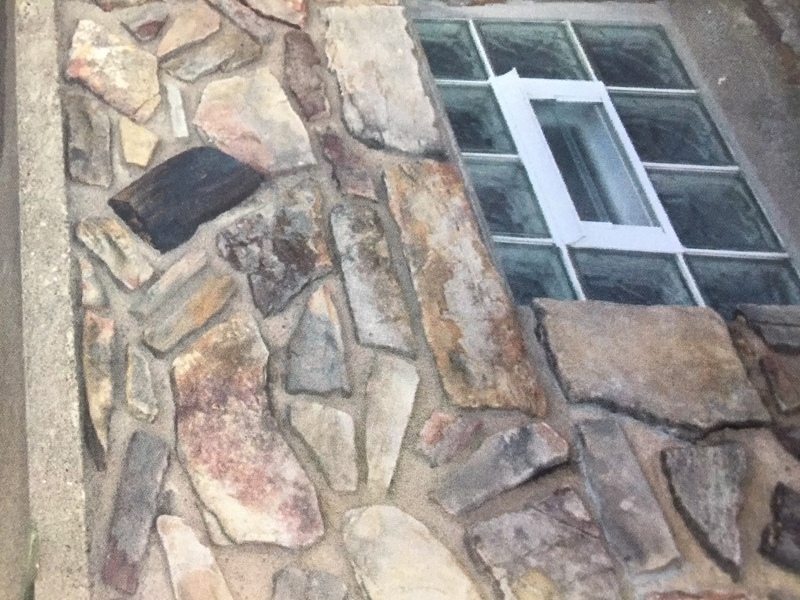 We fill and do our best to match the holes to the existing mortar color of your home. 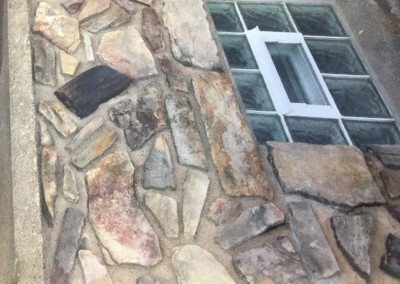 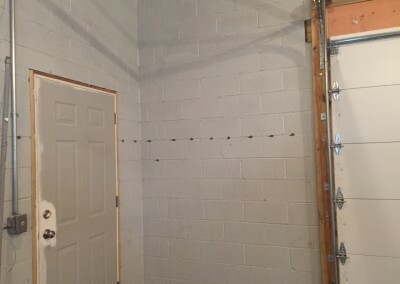 Stucco: We use a grey stucco patch to cover the holes. 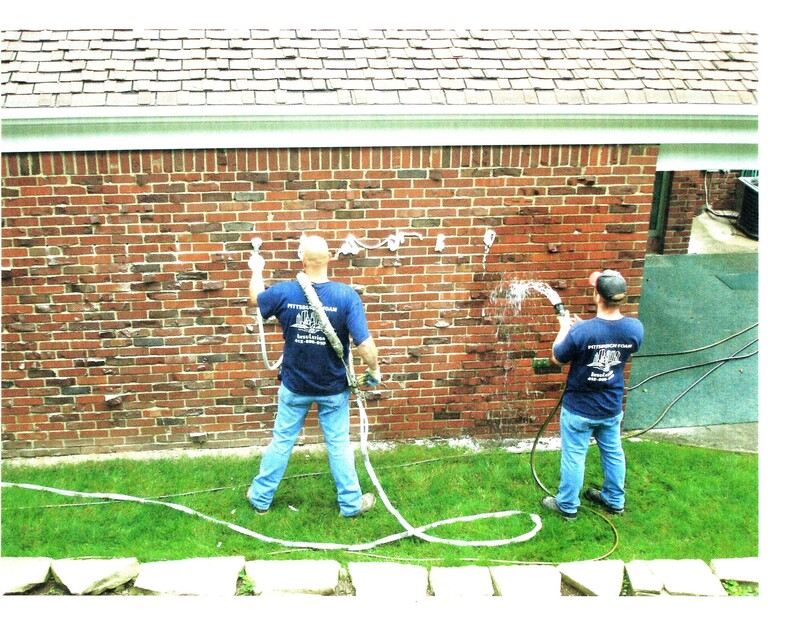 We do not paint, therefore, the customer will be responsible to paint the stucco patch and match it to the color of their home. 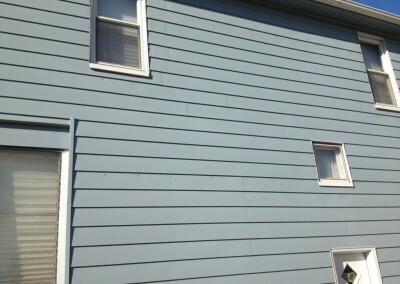 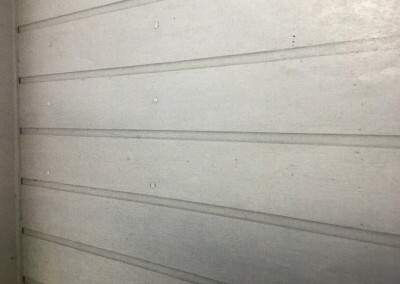 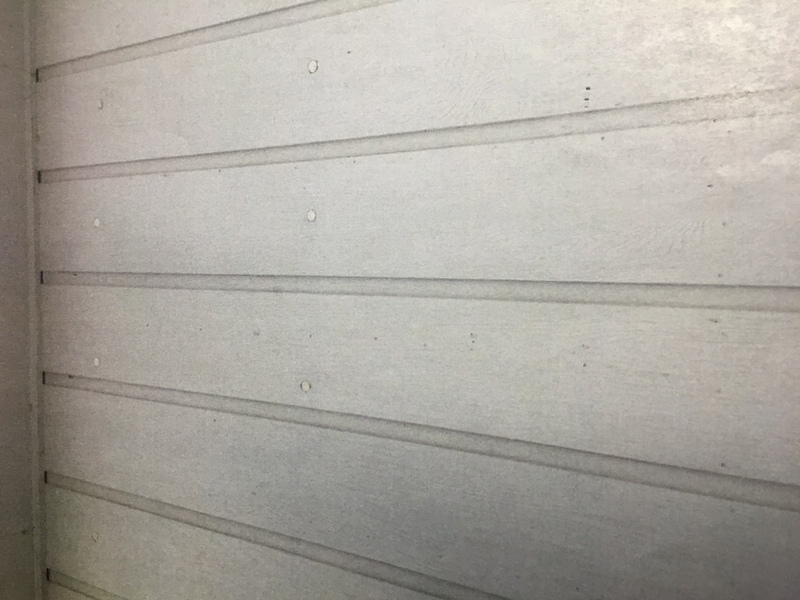 Vinyl Siding: A small area of the vinyl is pulled back to drill and insulate, the vinyl is put back in place. 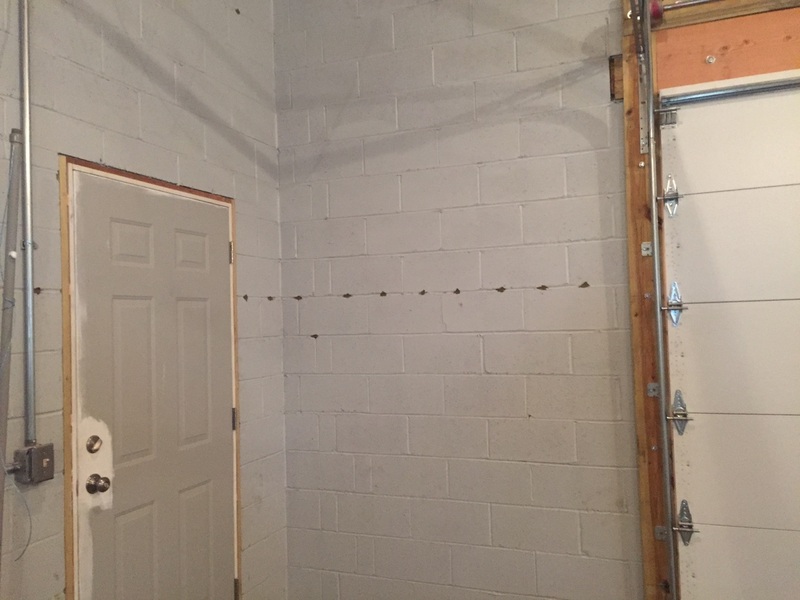 The holes will not be seen. 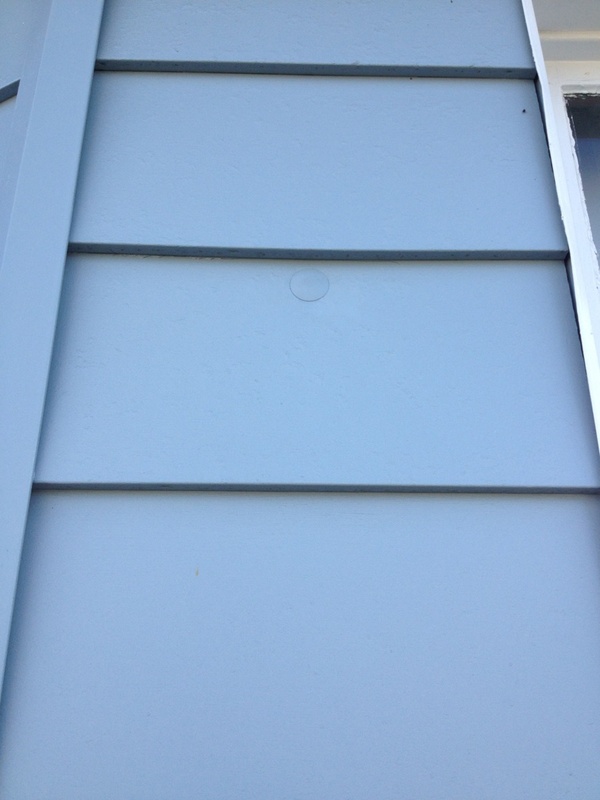 Wood Siding: We drill directly through the wood and plug with a 1” round wooden plug.